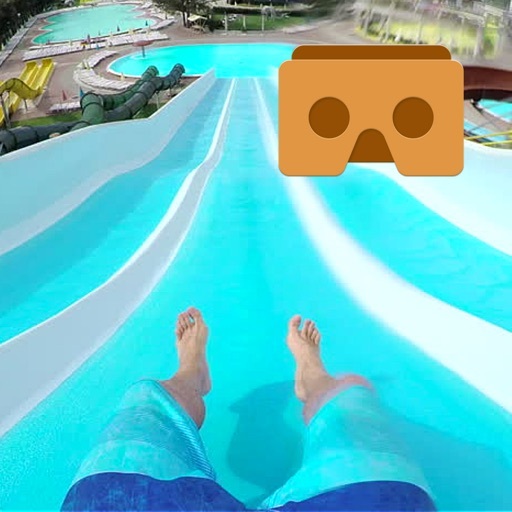 A Water Slide ride for VR mobile virtual reality headsets like Google Cardboard. 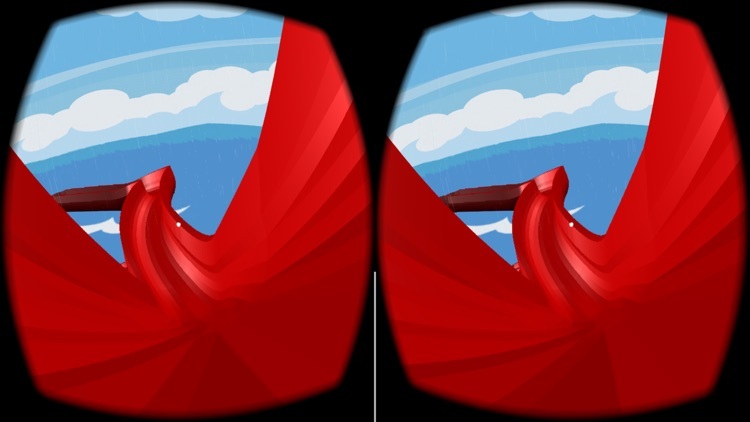 Use your virtual reality headset to take a ride on a high definition water park water slide. 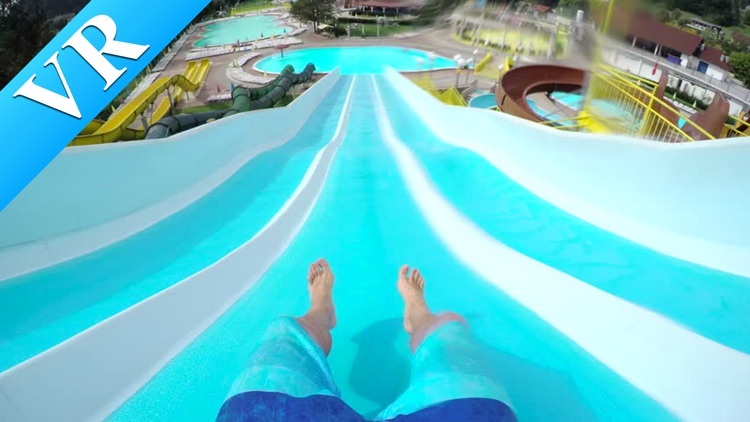 Get ready to ride a HD virtual reality water slide! 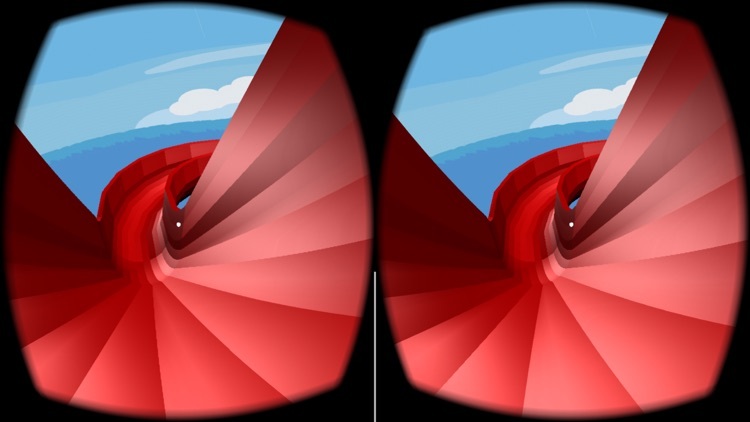 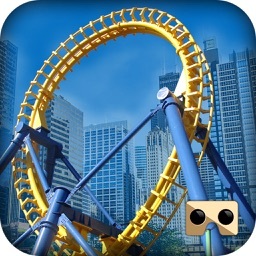 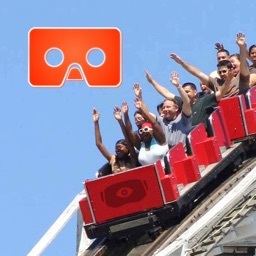 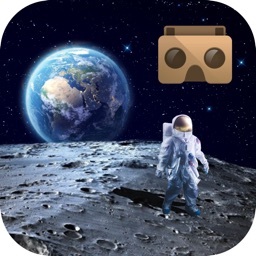 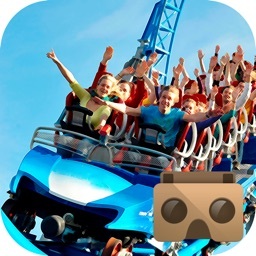 Experience the real sensation and fear of riding a water-slide with your mobile virtual reality headset.